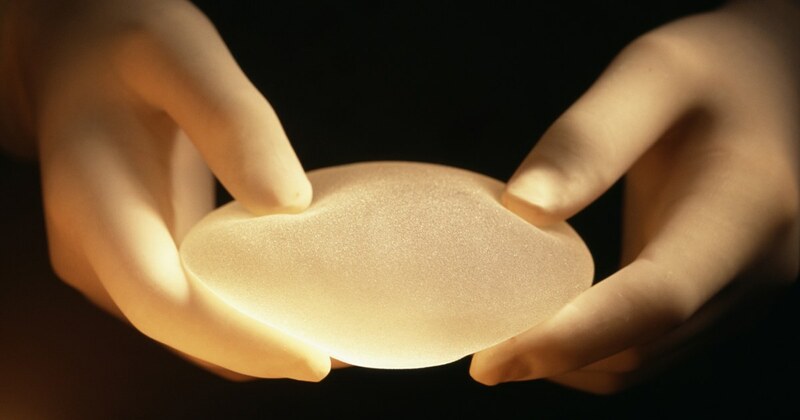 Regulatory authorities in France called for a ban of Allergan’s textured breast implants on Friday. The recommendation comes after two days of testimony at a public hearing investigating the safety of the devices. Textured implants, used in cosmetic and reconstructive breast surgeries, account for 85 percent of the French market. They are linked to a type of non-Hodgkin’s lymphoma called breast implant-associated anaplastic large cell lymphoma (BIA-ALCL), a cancer of the immune system. This week, the Food and Drug Administration reported more cases of the disease in the U.S., bringing the total to 457. Worldwide, there are now nearly 700 cases. Sixteen women have died. The panel of health officials with France’s National Agency for the Safety of Medicines and Health Products (ANSM) also cautioned doctors and patients about using other brands of textured implants. In December, the ANSM recalled Allergan’s textured implants. An earlier NBC News investigation, in conjunction with the ICIJ, found that BIA-ALCL is more common than previously thought. The FDA will meet next month to discuss implant safety.